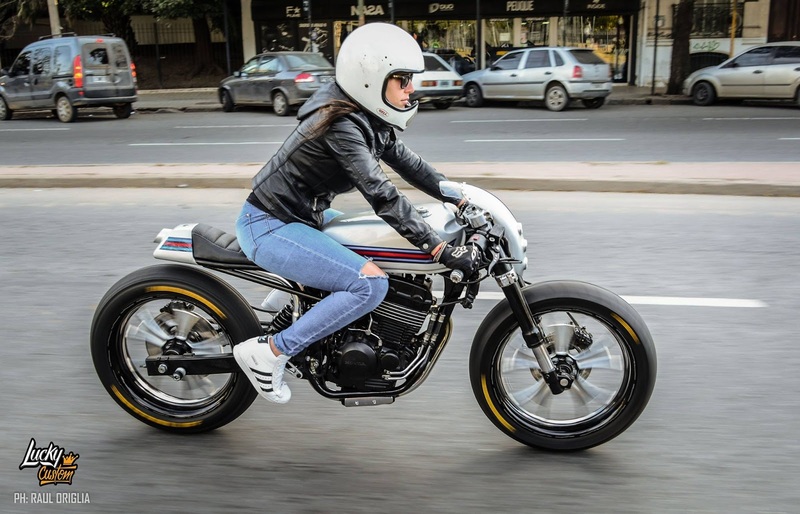 That gas tank is so fresh! 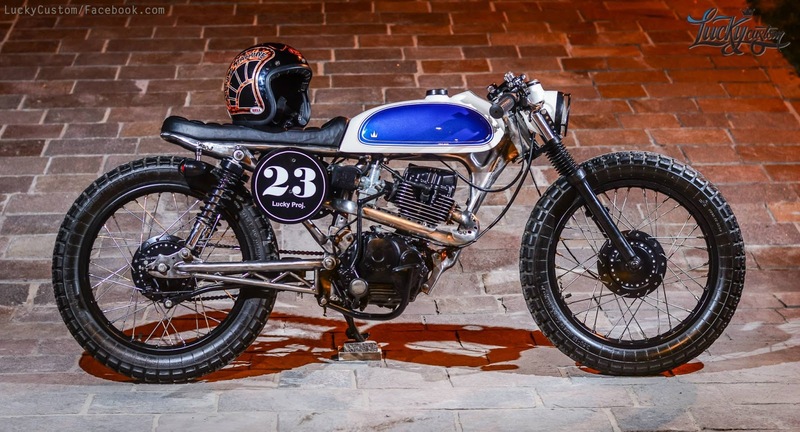 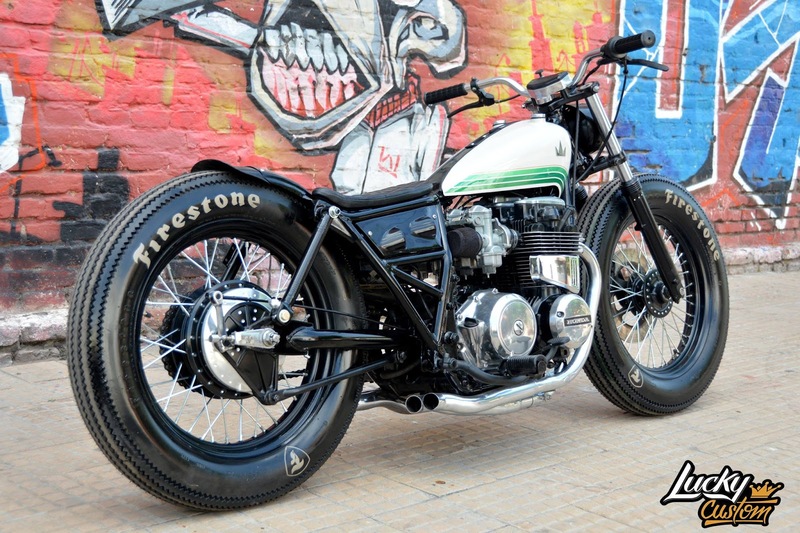 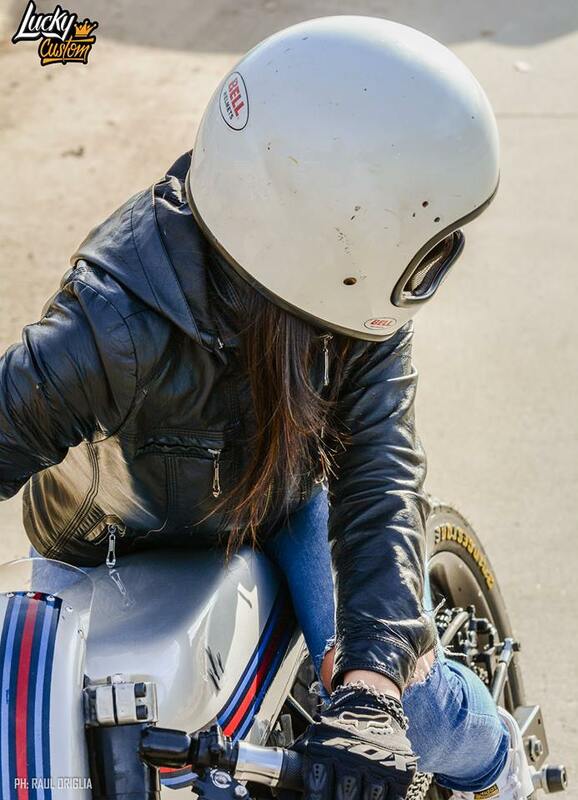 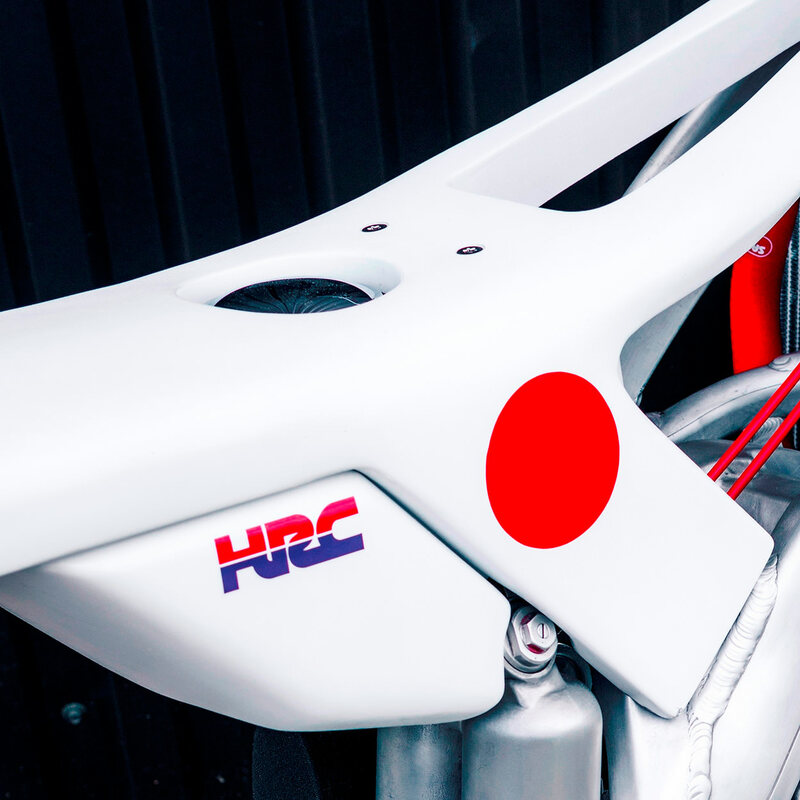 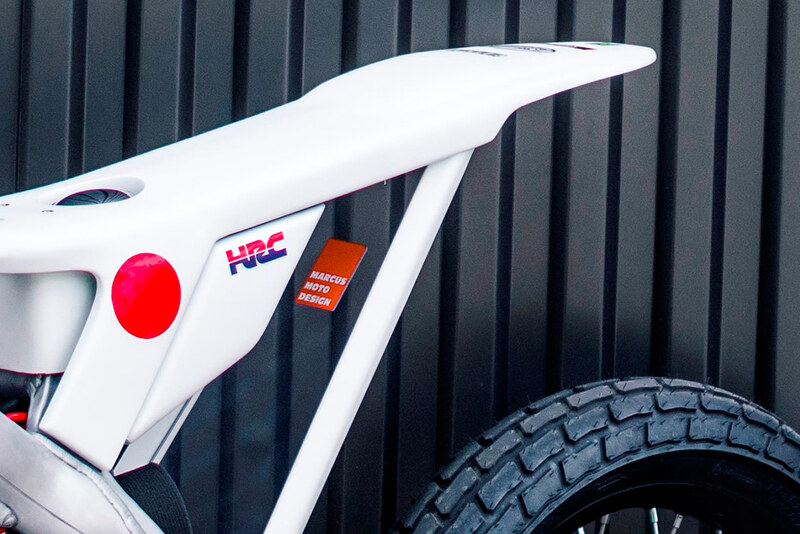 Lucky Customs - honda 125? 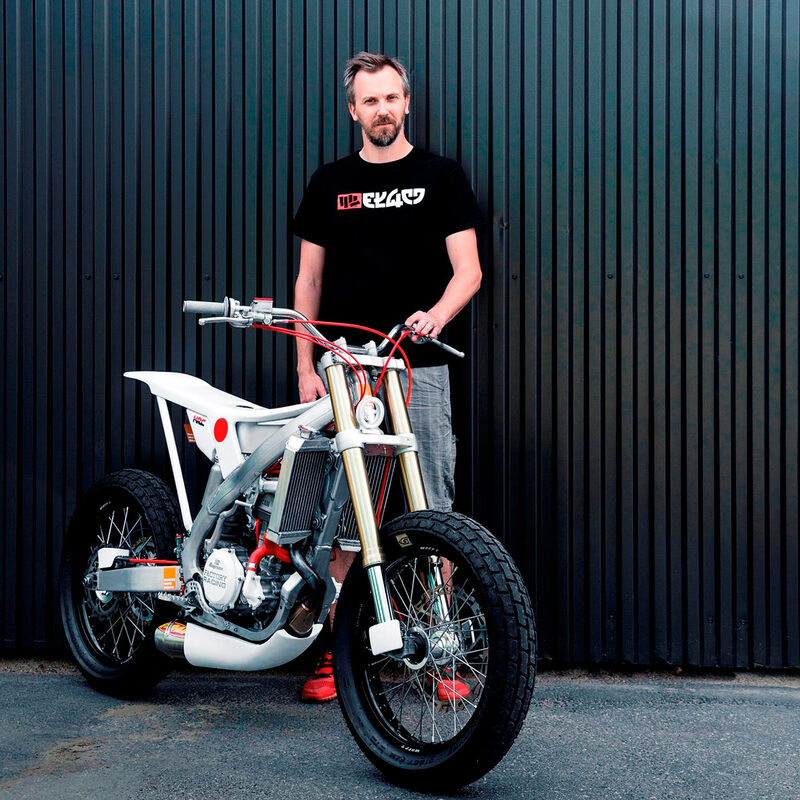 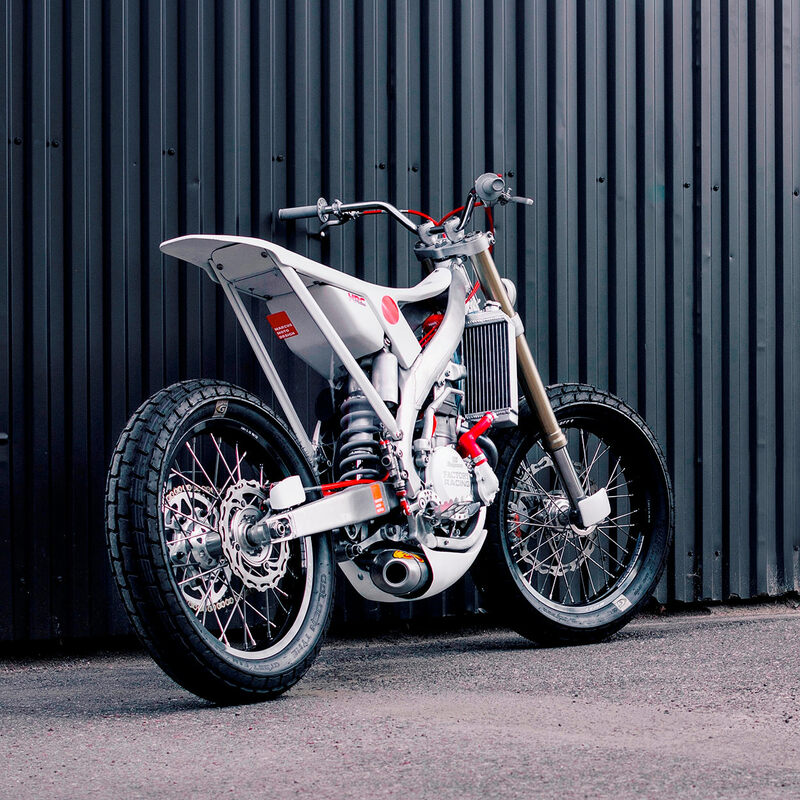 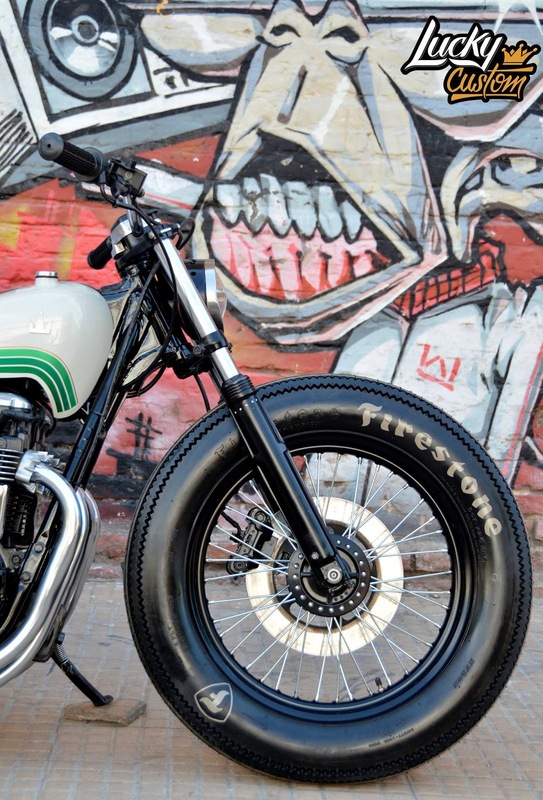 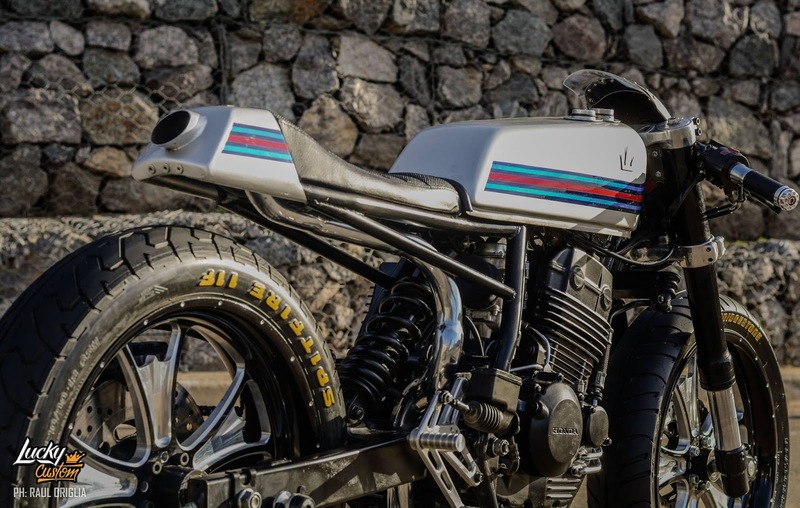 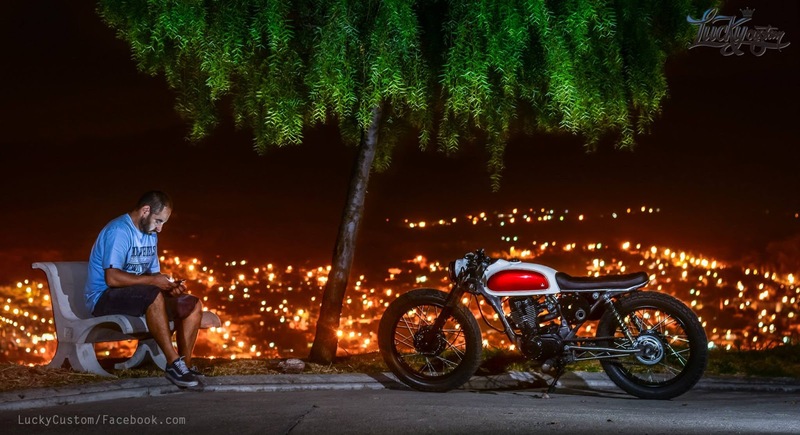 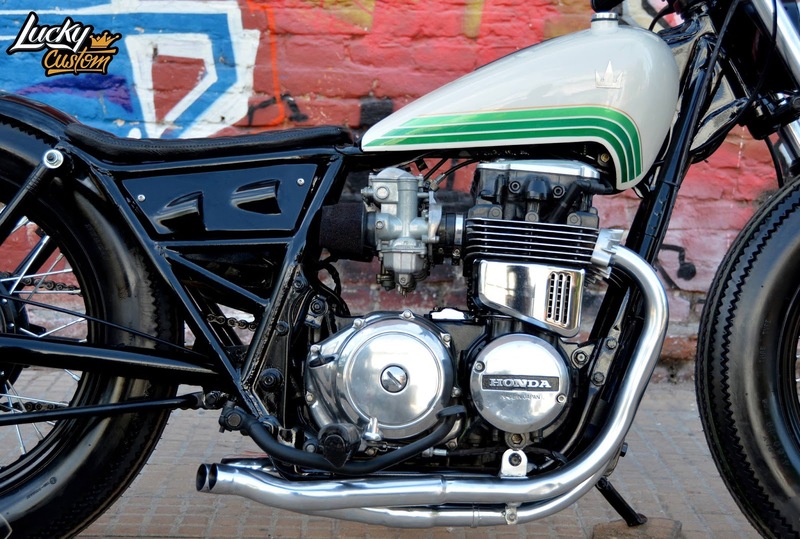 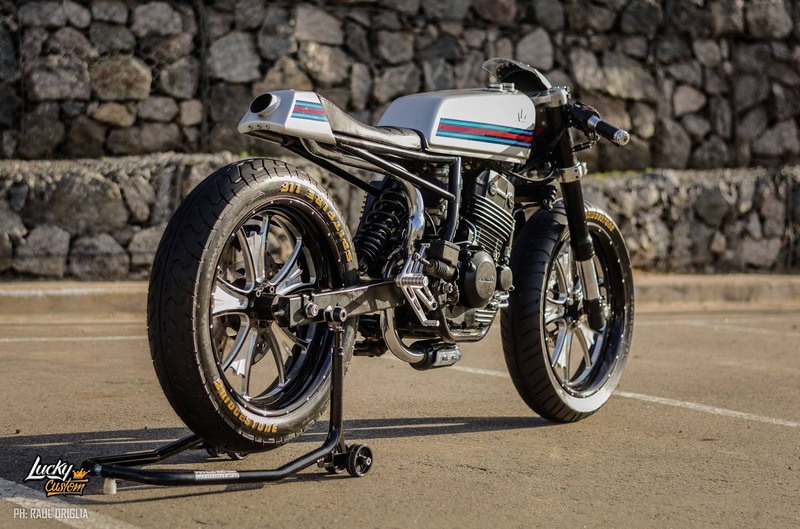 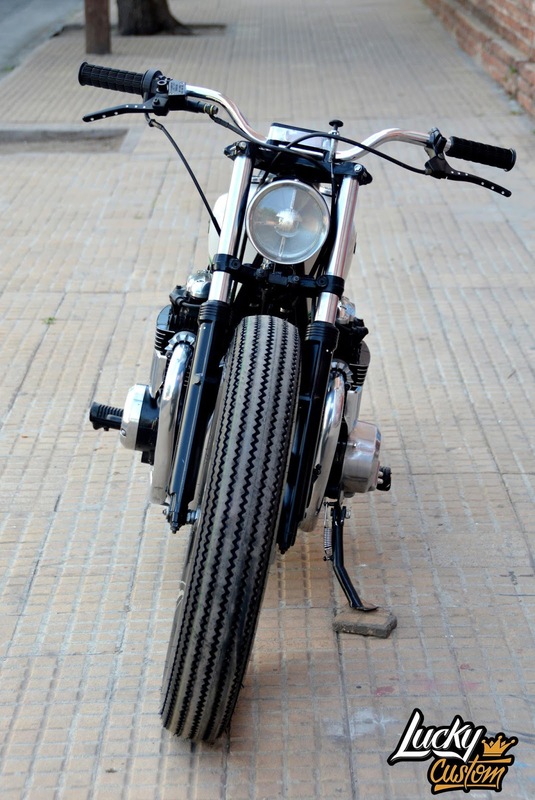 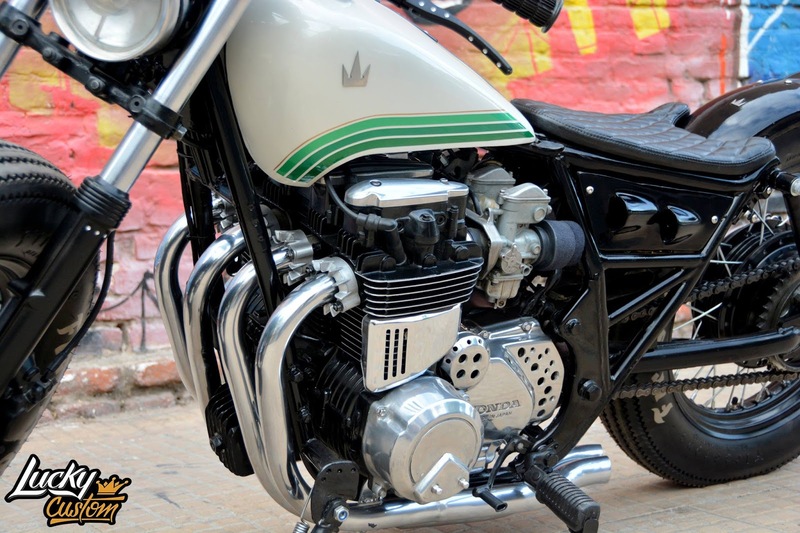 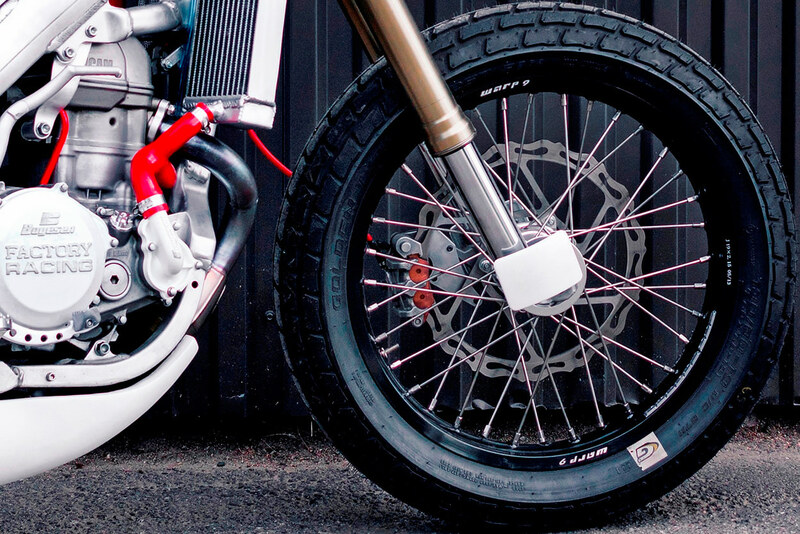 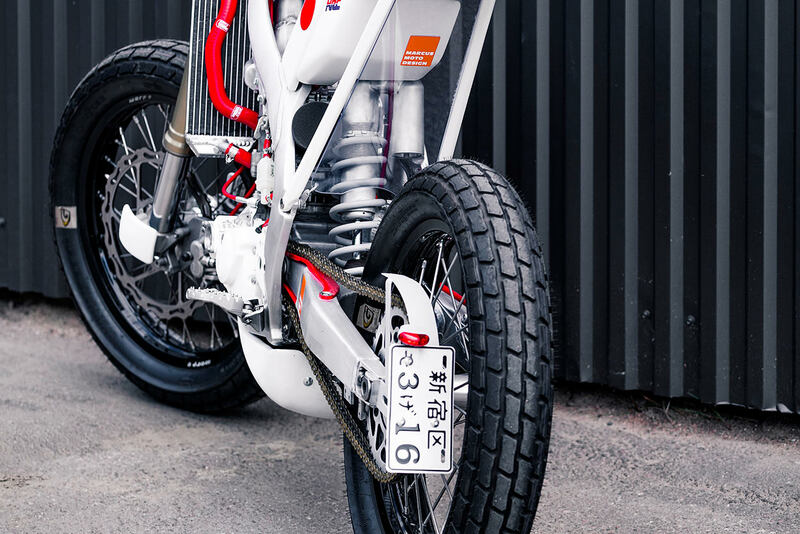 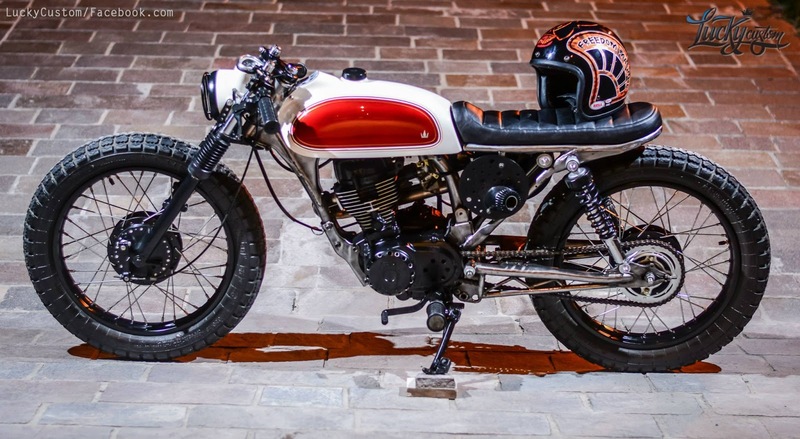 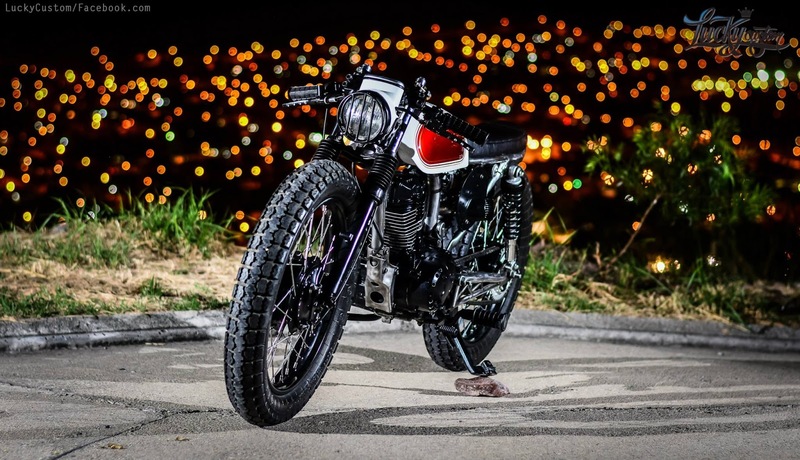 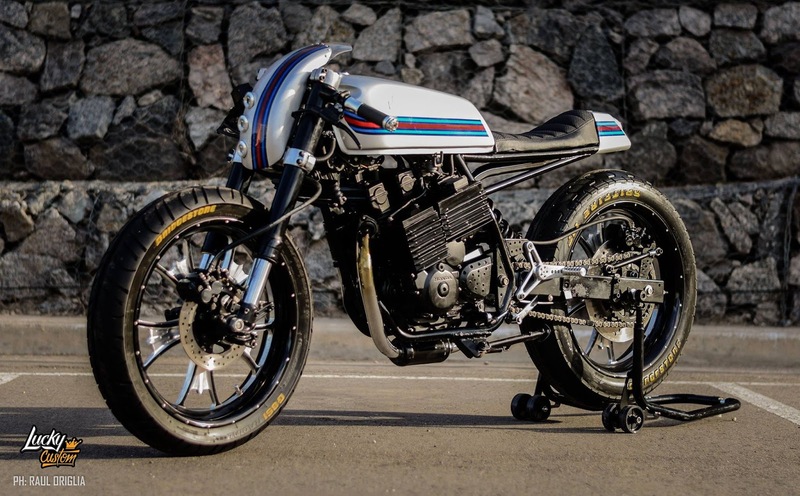 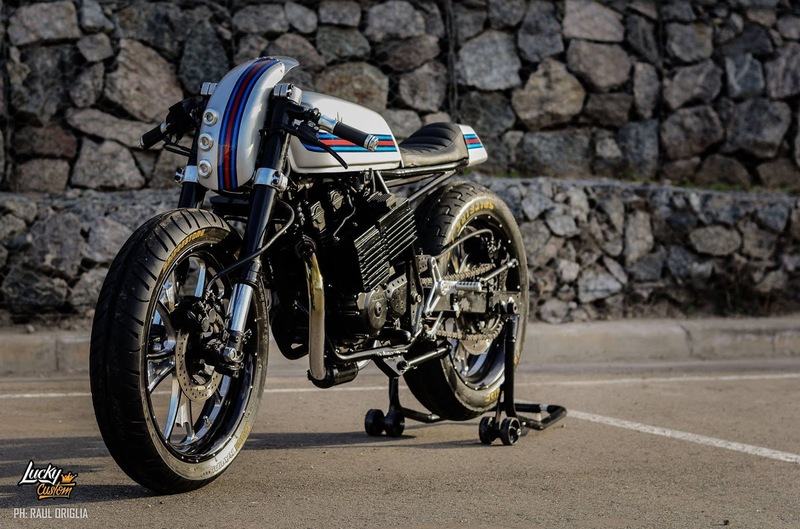 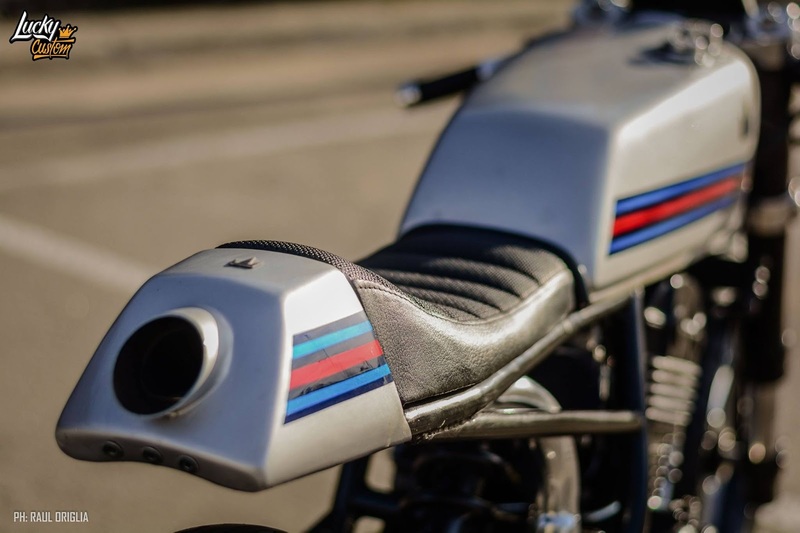 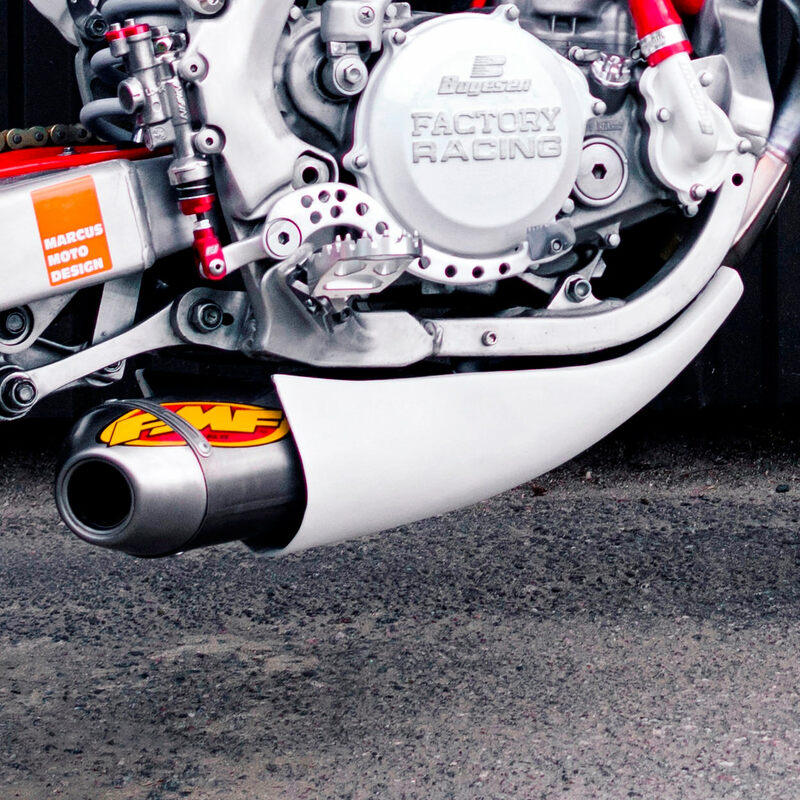 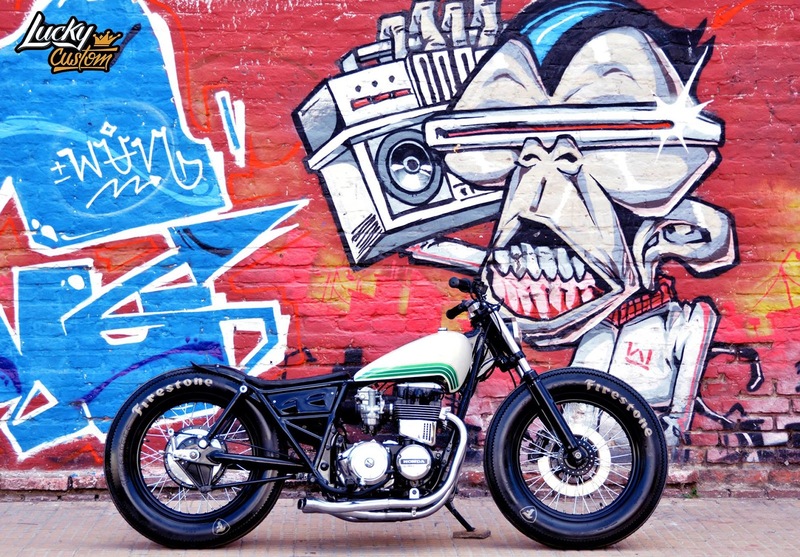 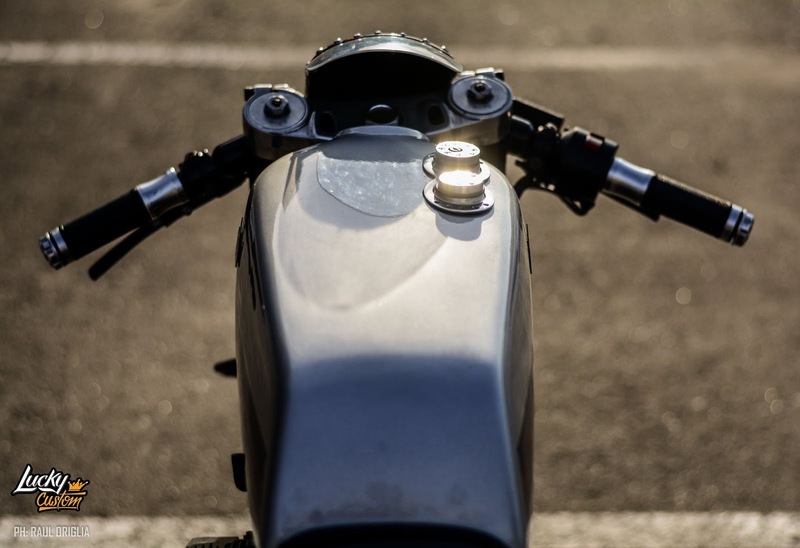 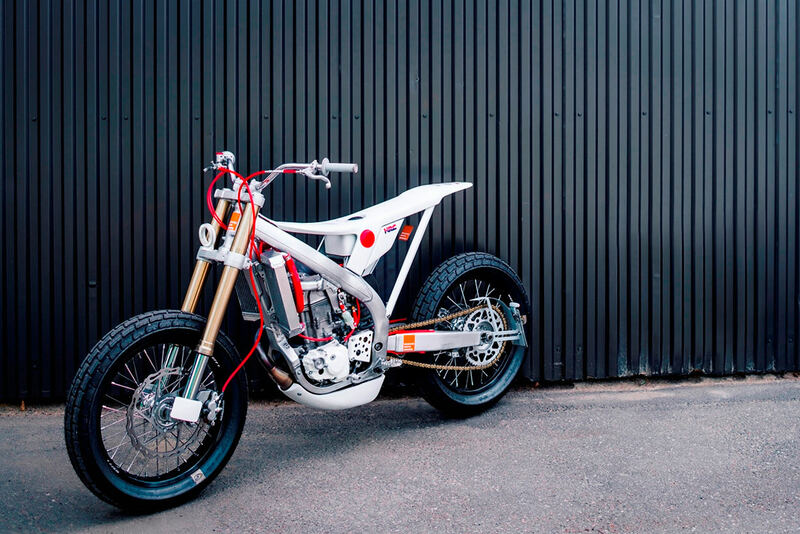 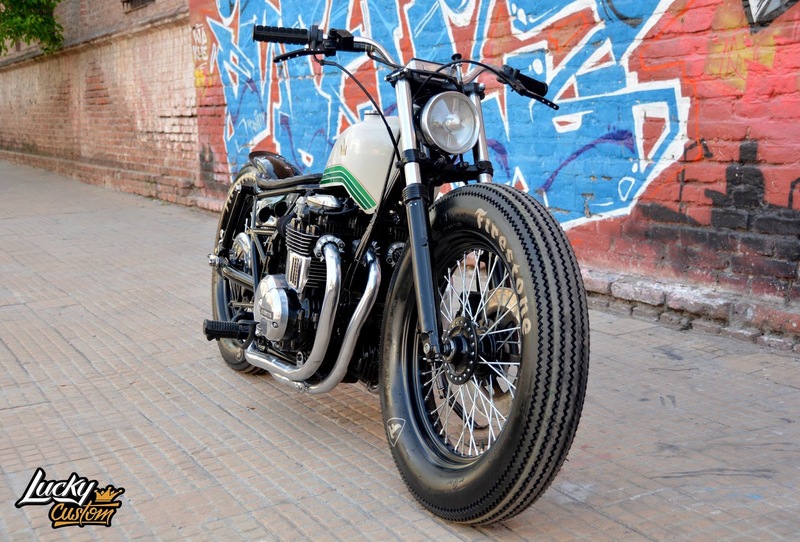 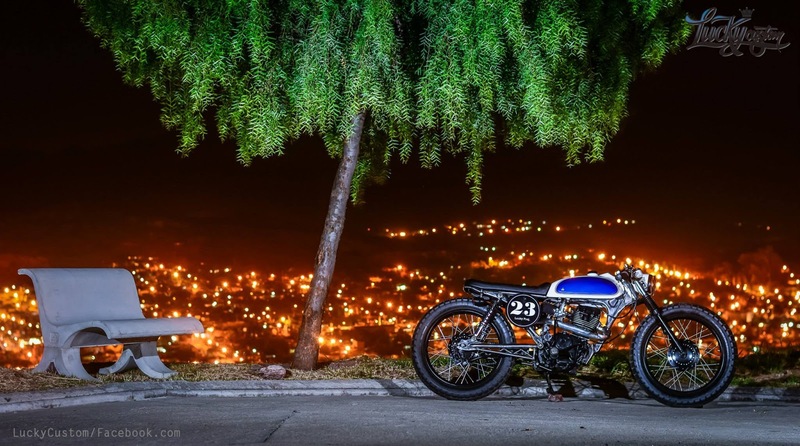 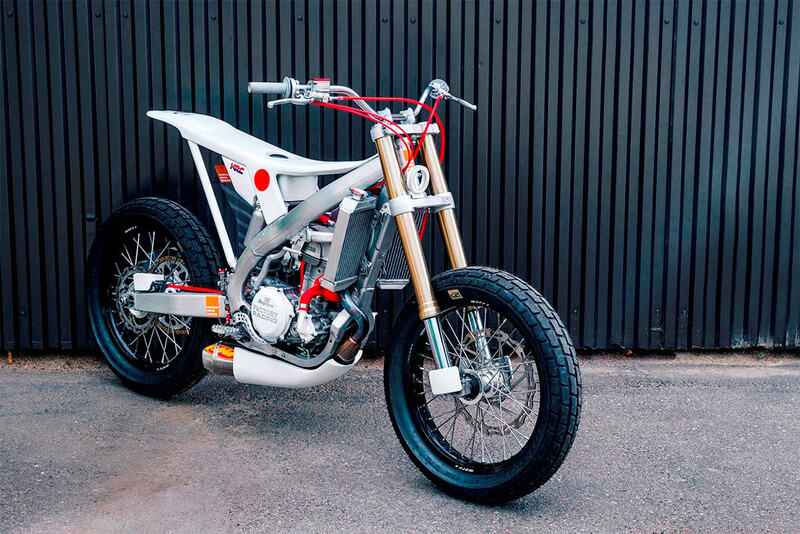 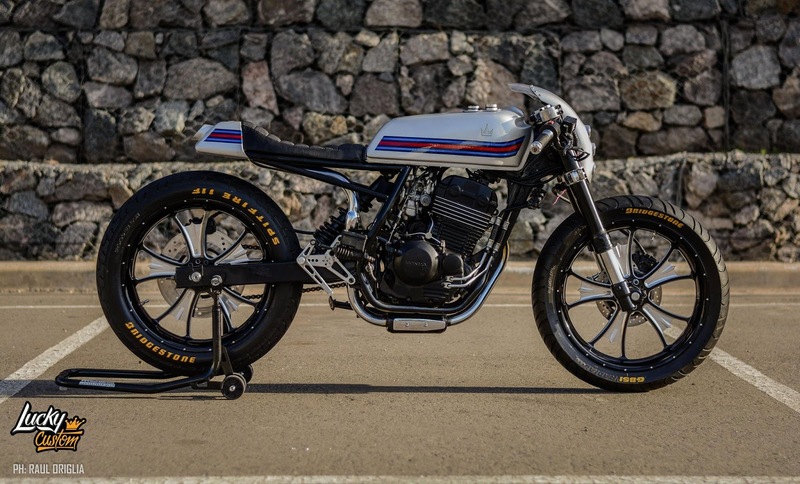 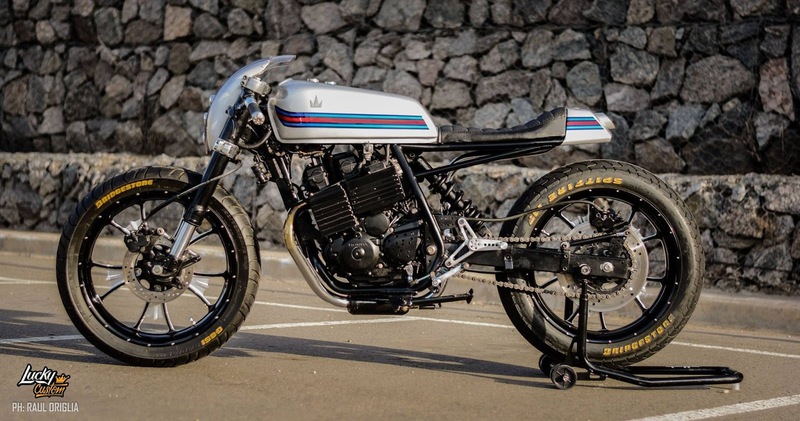 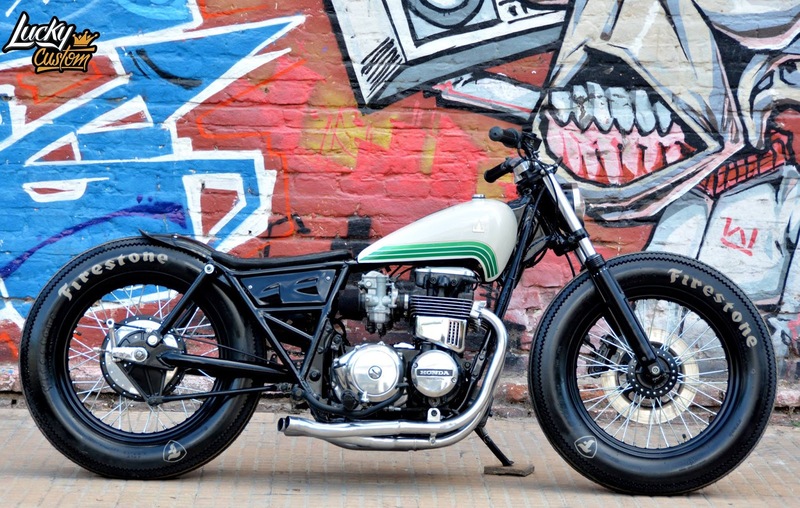 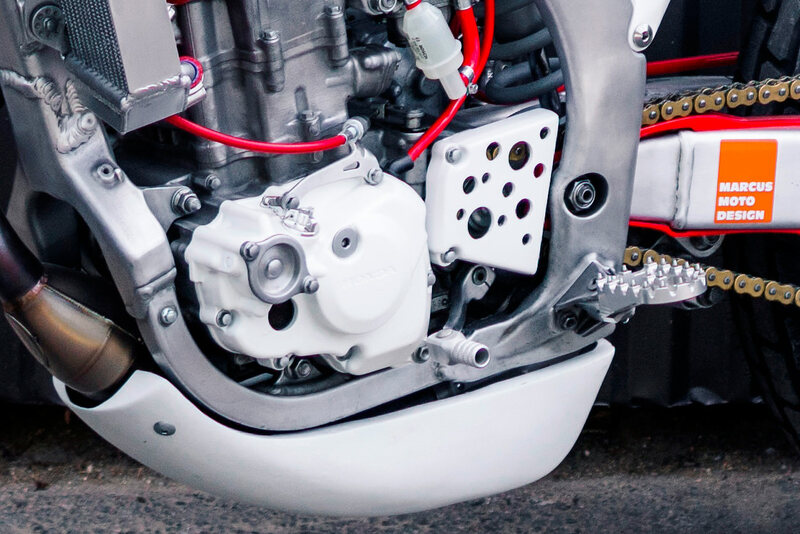 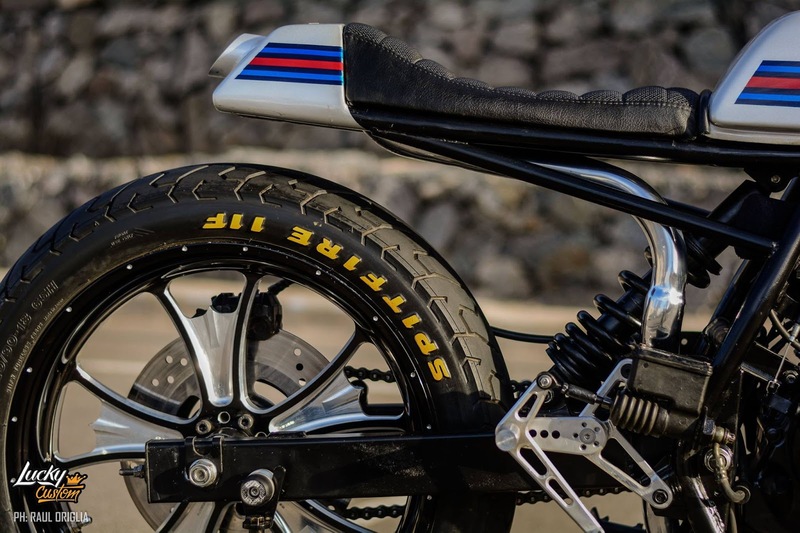 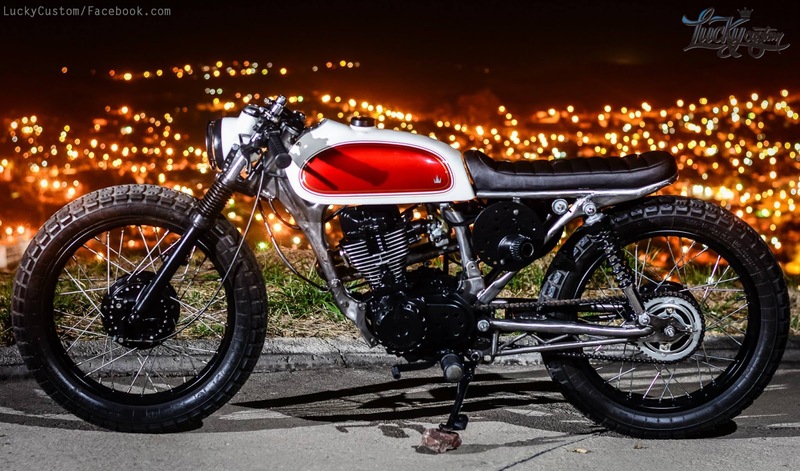 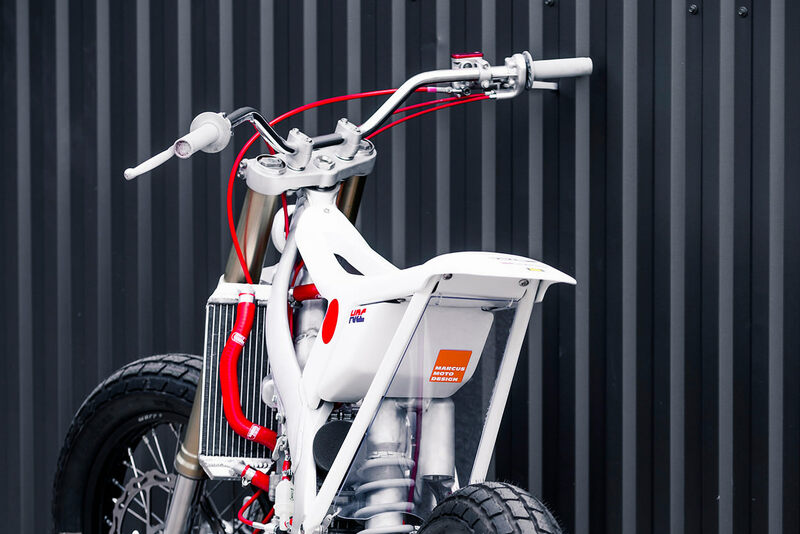 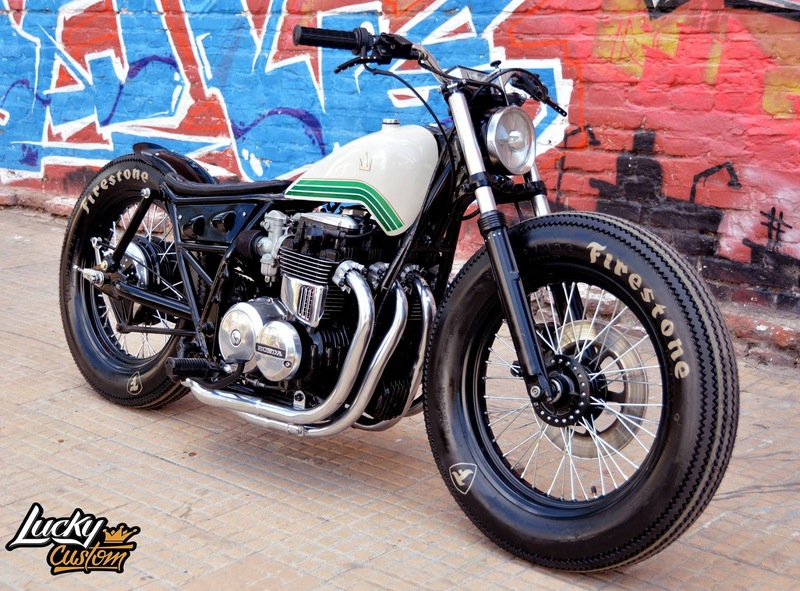 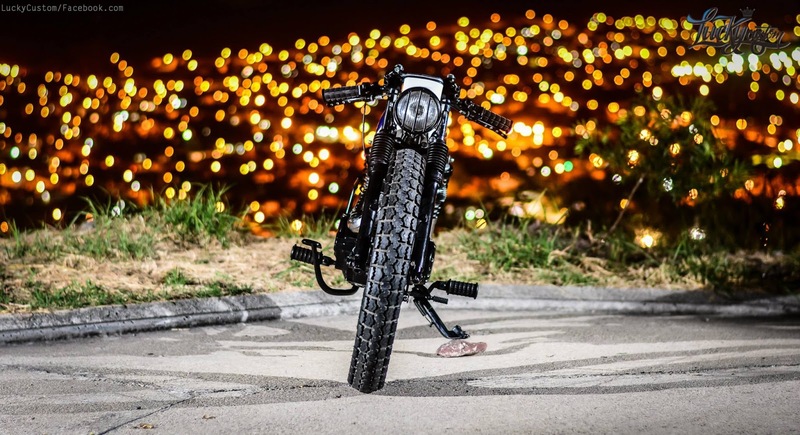 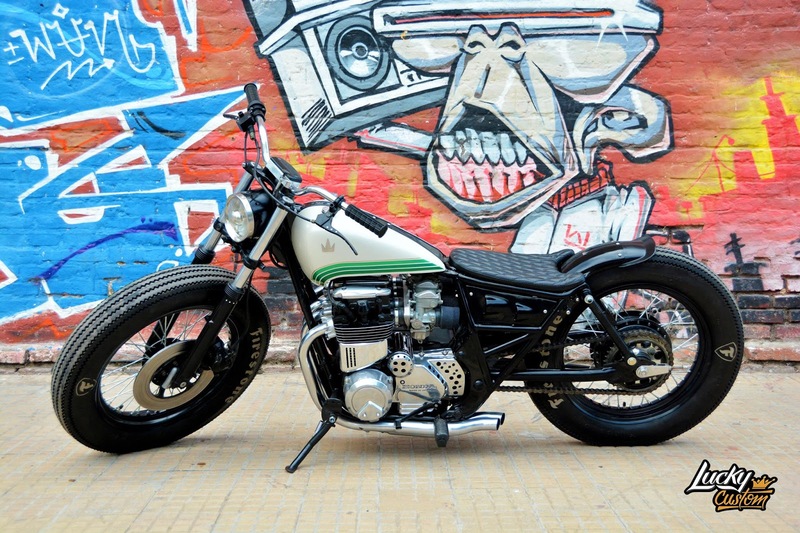 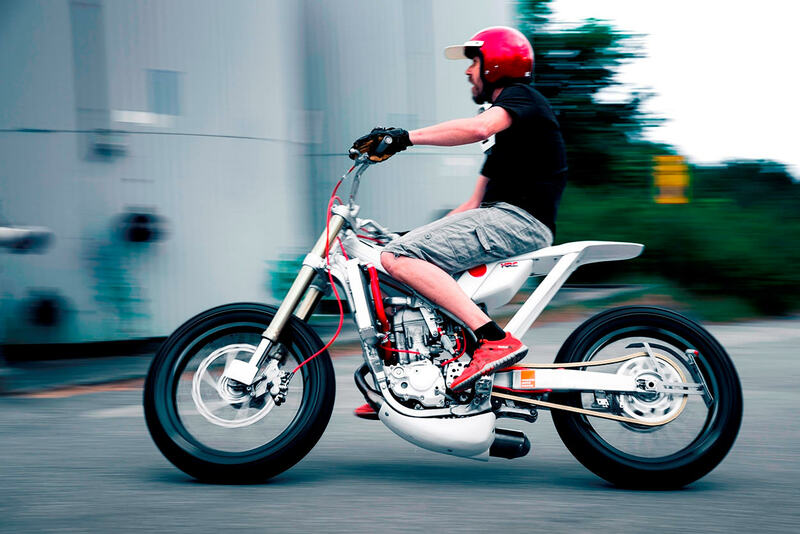 I think this is a Honda CB125 from Lucky Custom?